Sacrificial pawns in the game. During the spring and early summer of 2012, against the backdrop of the Diamond Jubilee and the build-up to the Olympics a group of idealist young men are being prepared to form an Islamist terrorist cell in Manchester. Their mentor; a firebrand immigrant cleric from Baghdad is protected by Hussein, a ferociously hard man from a small village in Afghanistan. Both have reasons to hate but are they the same? 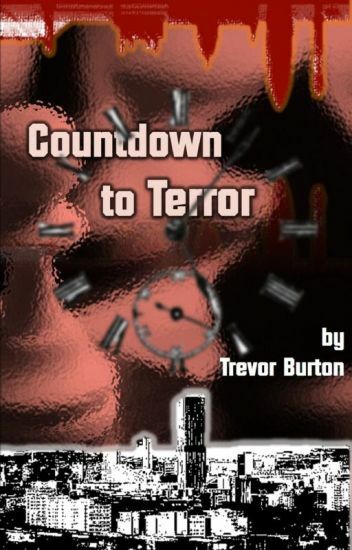 On a short break to the British Museum London, a plea for help from a young woman, embroils the Gent in a terrorist plot, what or who is the target?